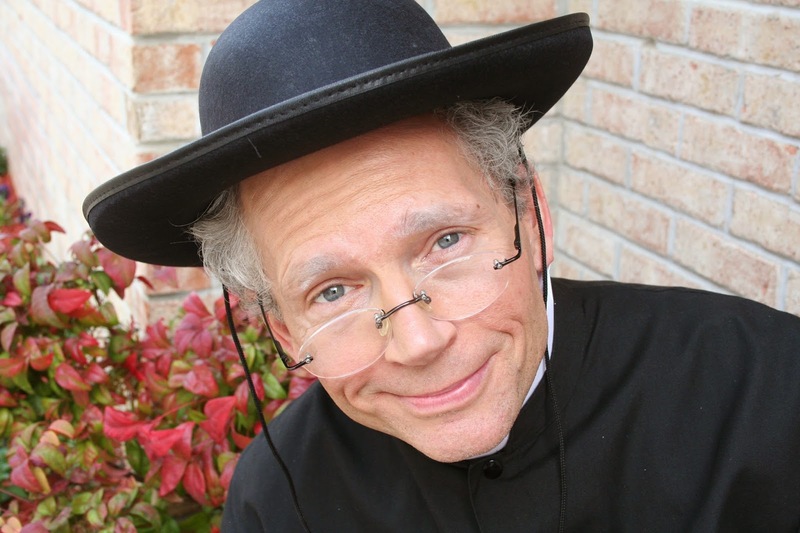 Father Mike of St. Somewhere is beginning to doubt his vocation. 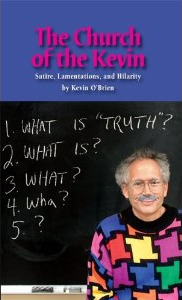 Dealing with liberal Catholics, conservative Catholics, crazy over-volunteering church ladies, and confirmation candidates who don’t seem to have any clue who Jesus is has got him down - until a visit from a mysterious stranger changes everything. 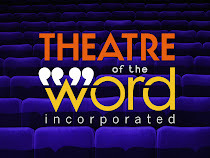 Theater of the Word Inc.